The San Carlos Hotel is one of Manhattans premier four star hotels featuring spacious and luxurious accommodations. The hotel has a distinct charm and stylish sophistication offering a contemporary yet elegant feel. Satin chrome metal and mahogany wood decorates the lobby. The property two Penthouse Suites include adjoining garden terraces with amazing views of the city skyline. The hotel offers 147 oversized accommodations including 83 Deluxe Rooms 350 sq ft 20 Executive Junior Suites 410 sq ft 42 Elite One Bedroom Suites 600 sq ft and 2 Penthouse Suites with outdoor terraces. All guest rooms are equipped with a refrigerator microwave and coffeemaker. We are ideally located in the heart of Midtown Manhattan at 150 E 50th Street between Lexington and 3rd Avenues just minutes away from the United Nations Grand Central Station Rockefeller Center and Times Square. The hotels prime location is surrounded by some of New York most popular tourist attractions shopping business district and fine dining establishments.The San Carlos offers serenity and comfort after a busy day of meetings and sightseeing. Relax on our comfortable lobby sofa or deep cushioned chairs while waiting for friends or colleagues. Enjoy the comfort of our spacious accommodations where you can enjoy a complimentary cup of coffee or tea right from your kitchenette. Plush robes and aveda products are available for your pleasure or if you prefer a quick workout in our fully equipped gym to relieve the stress of the day. To assist with your business needs visit our second floor 24-7 Business Lounge with 6 computer stations and 2 printers. Our wifi service is available. 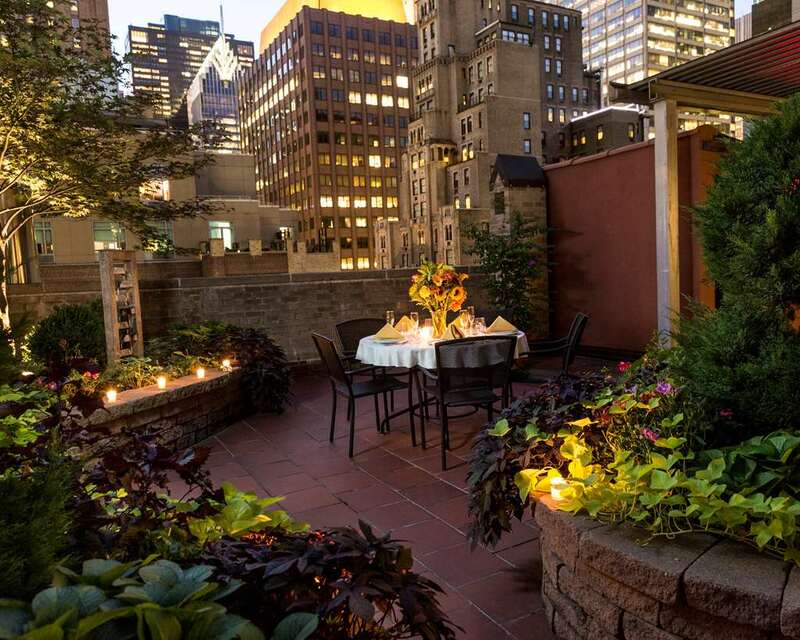 The San Carlos Hotel is located in the heart of Midtown Manhattan at 150 E 50th Street between Lexington and 3rd Avenues. The hotel is surrounded by some of New Yorks most popular tourist attractions shopping business district and fine dining establishments.